Fire alarms have been an interest of mine since 1987, when I was in first grade at a newly built elementary school. The school’s alarm system had some problems initially, causing a number of accidental alarms that year. This sparked an interest in me. Soon, I was noticing fire alarms wherever I went. I noted what the notification appliances looked like, and I noted the design of the pull stations. 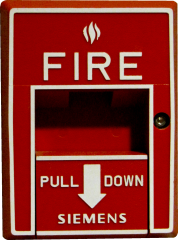 In third grade, I discovered my elementary school’s fire alarm panel, located along a small corridor in the main office. The panel was a simple one, manufactured by Fire-Lite. I saw a red button on that panel that said “General Alarm”. I quickly figured out that what I was looking at was the button that sounded the alarm for fire drills. After this discovery, I also made note of fire alarm panels whenever I saw them. However, my interest in fire alarms was “in the closet”, so to speak, for a long time. I kept it to myself for fear of people thinking it was strange. Then in 2001, I happened to find a Wheelock 7002T (pictured above) for sale on eBay. I bought it, seeing it as a way to remember the fire drills of my elementary school days. From there, it evolved into a full-blown hobby. I would find auctions for fire alarm signals, and I would bid, and I got a decent collection going. I started reading more and more about these things. I’ve even met other fire alarm enthusiasts! 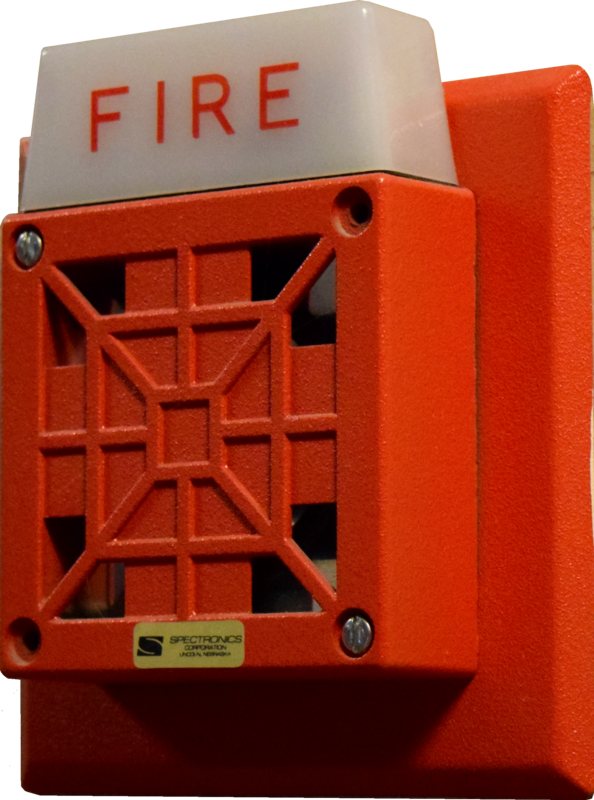 Here, I list my own collection of fire alarm equipment. The list is by company, and then alphabetically/numerically by model. Click the link to reach a page with more details about that particular device.